Show Fido he has a special place in your heart while enjoying local food trucks Platia and Charleston Caribbean Creole, beer and wine and live music from McKenna Andrews. Pamper your pal with pet portraits, a canine agility course and a grooming salon. Spoil your best friend with something special from the Bark Boutique. Have a little extra room in your heart? 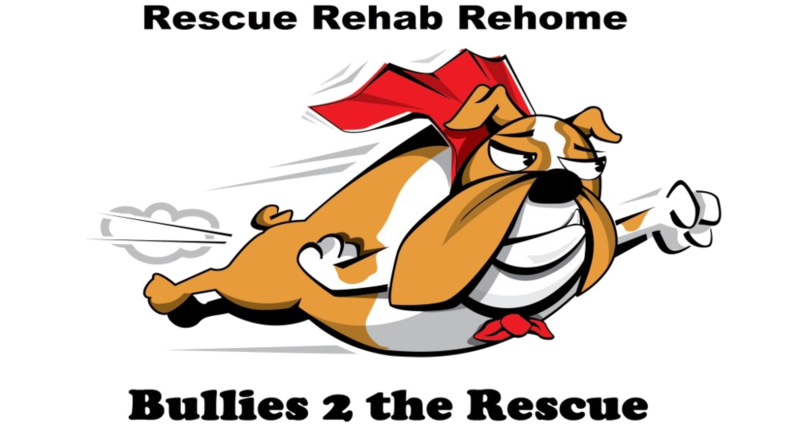 Check out the rescue groups Eunoia Rescue and Bullies 2 the Rescue. Free admission for people and pups. LOWCOUNTRY DOG MAGAZINE WILL BE GIVING AWAY 2 FREE TICKETS TO WOOFSTOCK AT VALEN-DOG’S DAY!